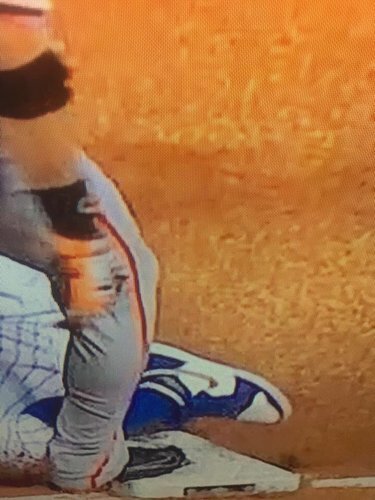 #Cubs #SFGiants Nice to see #hunterpence catch one without losing his cap ???? Cueto changing speeds and deliveries. Perfect through two. #Giants 0, #Cubs 0. I find this pitching matchup against the #Cubs terrifying. First it's the camera angle, now it's the ump. C'mon #Cubs fans, relax. There's a LOT of baseball a-comin'. 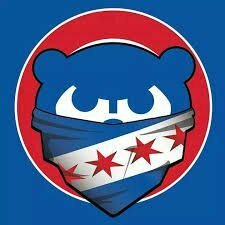 Ah y si pega jonron giants a #cubs porfas no vayan a decir que los aficionados regresaron la pelota no muestren su ignorancia tan fácil. That @express commercial though... #cubs #LoveIT ! The #Cubs need to take as many pitches as possible. #SFGiants bullpen=major weakness. No idea why so many players swing at first pitches? ?